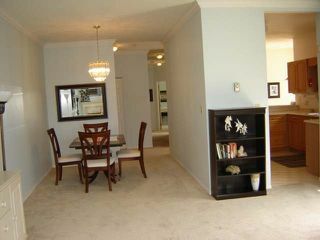 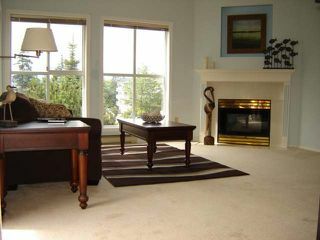 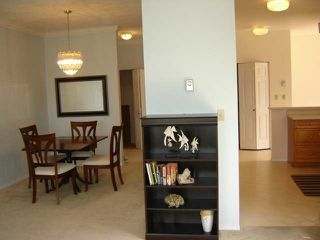 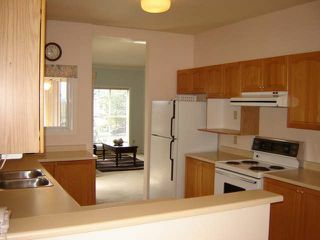 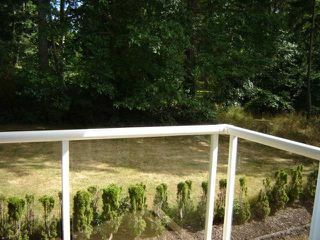 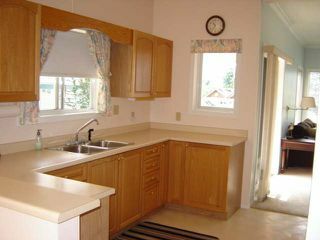 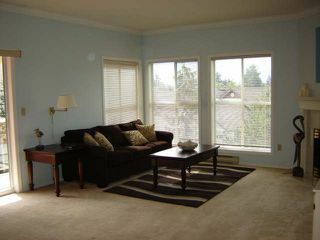 Mountain view from this 2 bed 2 bath condo in the heart of downtown Comox. 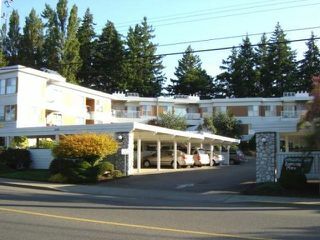 Steps to shopping, pharmacy, and a park right across the street. 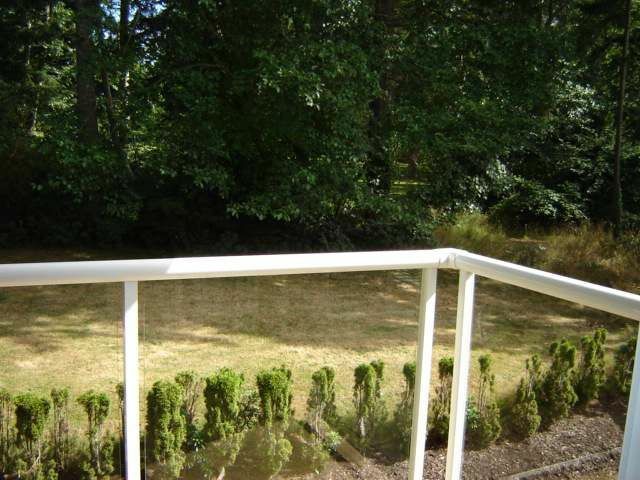 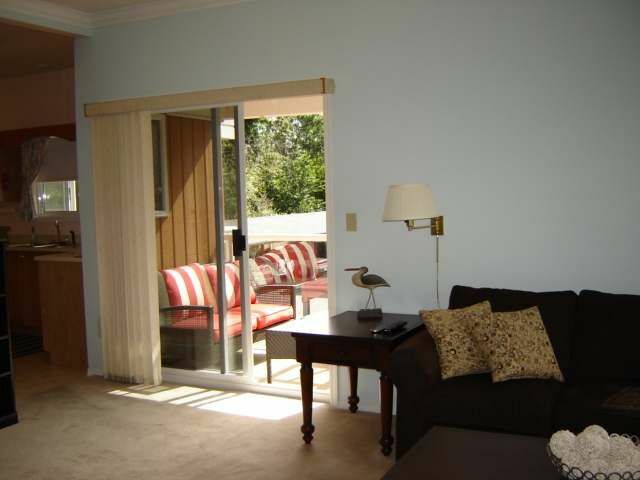 This unit has three balconies, one overlooking the golf course. 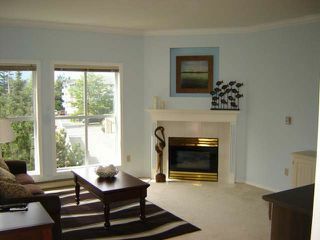 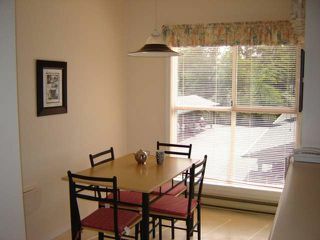 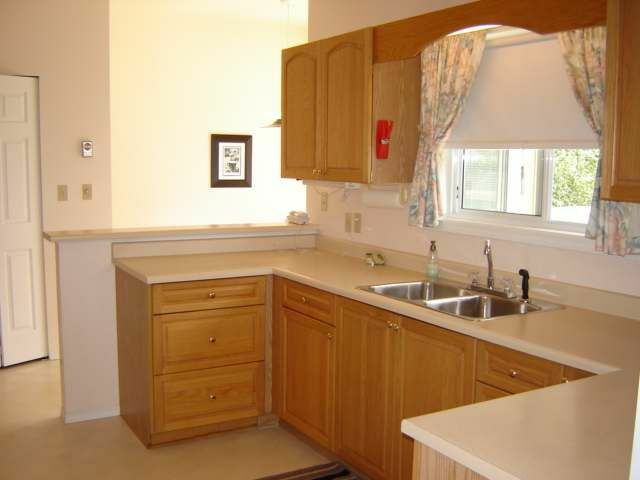 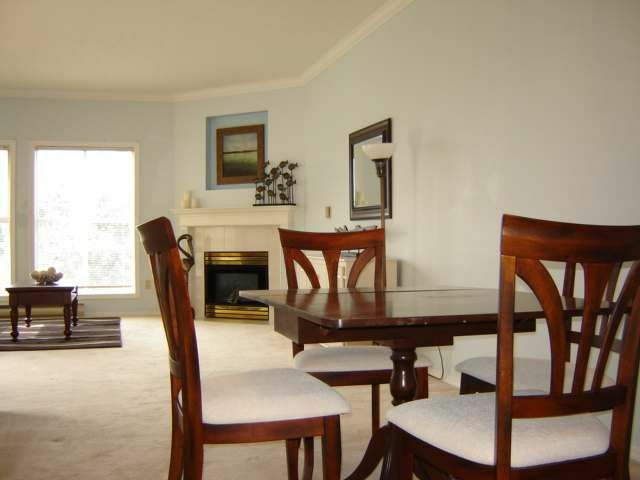 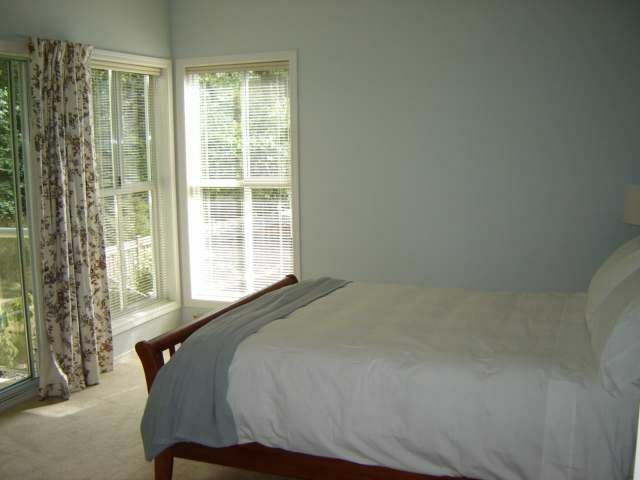 Spacious and very bright with lots of windows, gas fireplace, oak kitchen, and in suite laundry. 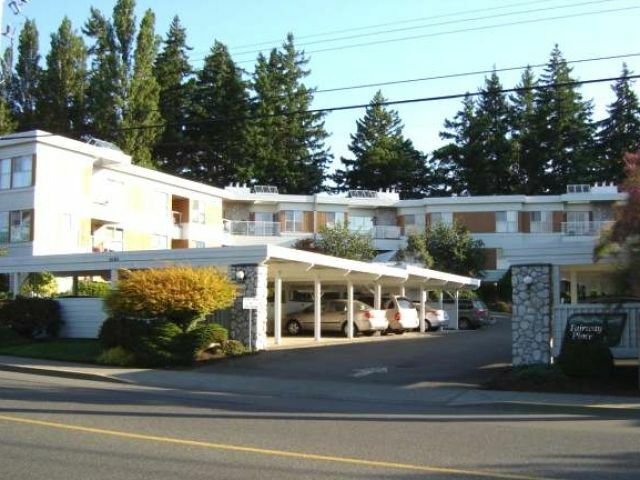 Covered parking, elevator. 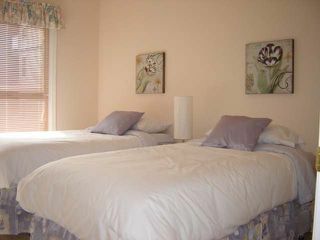 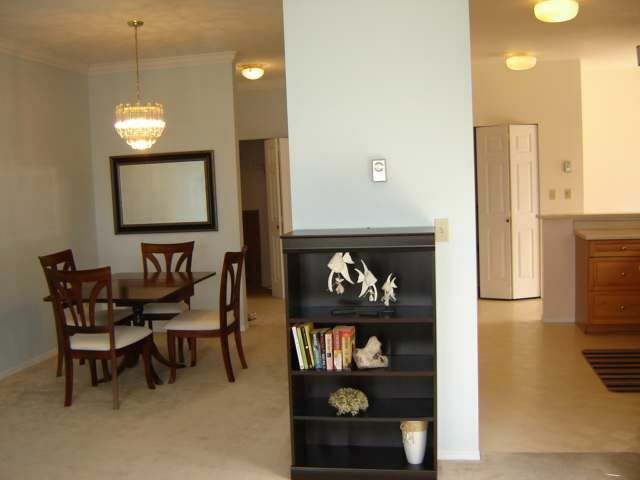 Quiet adult oriented complex, one member of the residence must be 55 or older. 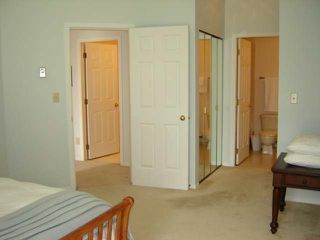 Additional locked storage space on main floor.